Finally, the last day of B:O:A beholds more underdog treats for the fans who love exploring unsigned bands with ginormous potential to touch thousands of pitch black, little hearts. Below you will find Overdrive’s conclusive guide for the bands which are playing Sunday, August 14th on the cozy Jägermeister Stage. Sounds like: A distinctive Tool influence is significant with Jukebox Monkey. The enchanting, orphic mood is created through of the fuzzy guitar sound and staccato words that are thrown in on the offbeat. 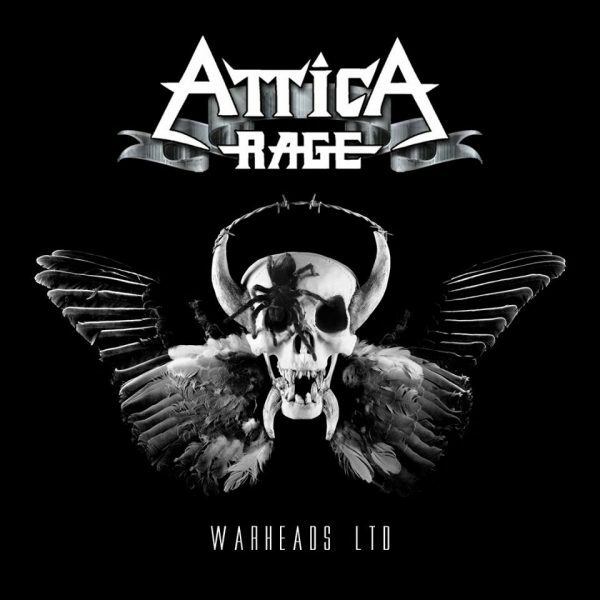 Controversial to this toolesque trait stands the solid and monotonous backbone of “footstomping” rock drumming in the likes of AC/DC. Jukebox Monkey is a little less groove laden than conventional stoner rock bands, but all the more progressive. For fans of: Lamb of God, Chimaira, August Burns Red. They were finalists of 2015s London’s arm of M2TM, and now they are ready to conquer the Jägermeister Stage at this years B:O:A. On a funky and interesting side note, the vocalist identifies as a female. Sounds like: UK Black metal with doom tainting, delicate operatic traits and classical stylistic devices. 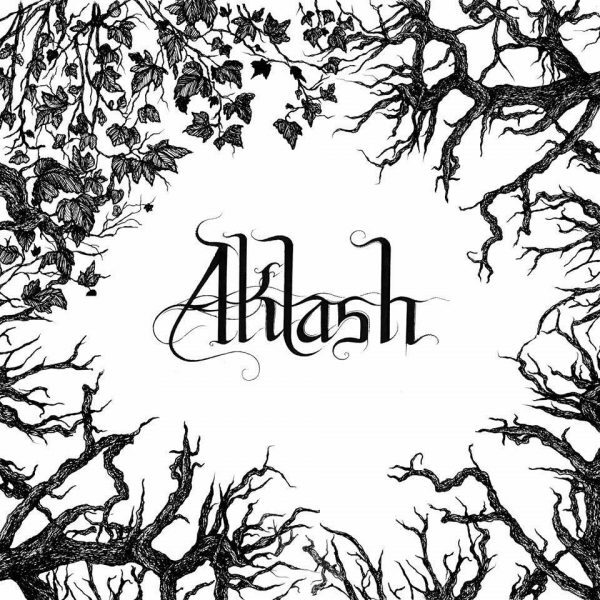 Aklash often dissolve the tension wonderfully into pure ecstasy, which is fairly unusual for black metal. This is for the metal head who is aware of the deep and thick rootedness of heavy metal in classical music. As a personal favourite, this band is a must-see at B:O:A 2016. For fans of Winterfylleth. 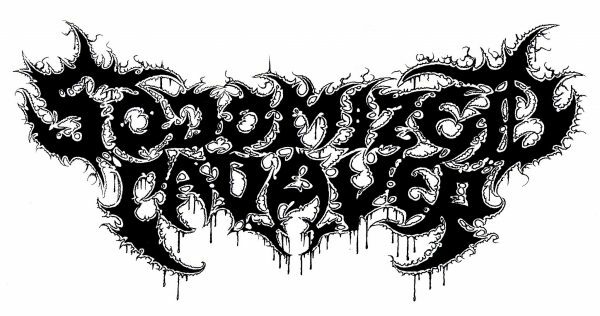 For fans of: Morbid Angel, Cannibal Corpse, Immolation, Deicide. This is for the metal head who prefers metal without unnecessary frills and furbelows. Only brutality blasting on your ears to drown out this sorrowful, sick society. For fans of: Dirty riffs, steady pace and consecutive grooves. Dirty King honours the lords of grit such as Down, Corrosion Of Conformity and Crowbar. Sounds like: Easy to bop your head to heavy rock in the likes of Ozzy Osbourne. And that’s the last day of Bloodstock on the Jägermeister Stage wrapped up. 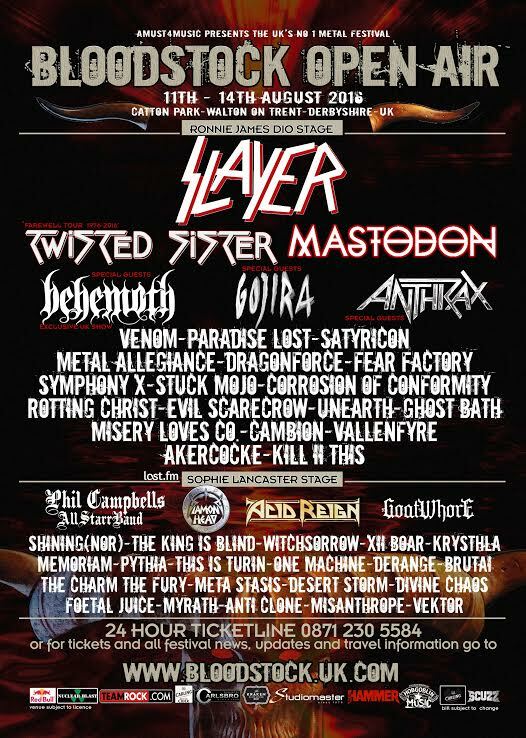 Once again, Bloodstock Open Air proves that searching for unsigned bands and giving them the chance to perform at UK’s most prestigious metal festival makes the evolution of heavy metal thrive. The Jägermeister Stage and the Hobgoblin New Blood Stage are spiked with numerous bands that approach a different perspective to this brutal music we adore, just as the legends that are playing this years Ronnie James Dio Stage and Sophie Lancaster Stage have done before. Tickets can be purchased here.